Blog for the writers' circle based in Worcester, UK. Members are invited to send examples of their work to the web editor. 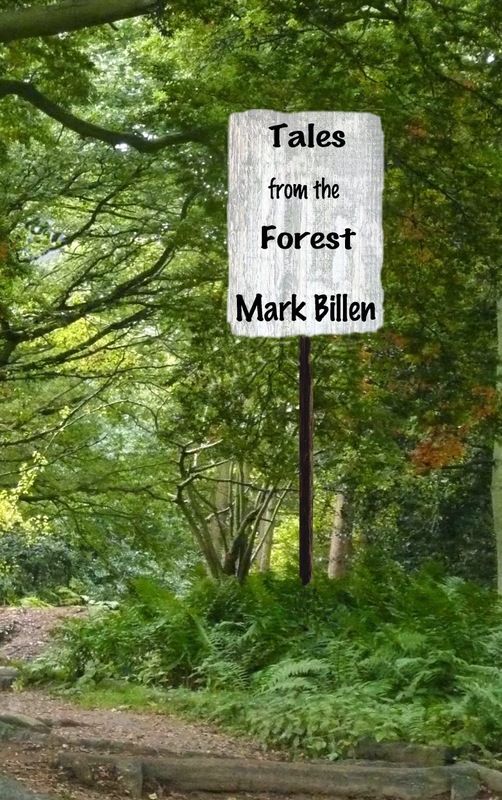 Don't miss WWC's Mark Billen's first collection of stories: Tales From The Forest – Mark says ‘You won’t find The Forest, Whytteford, Humbury, Salchester, or any of the villages, on a map.’ His wonderful locations in which ‘Tales from the Forest’ is set include Whytteford, with a church in ‘a rather isolated spot in a hidden valley,’ and Brookford, where Great-Aunt Brenda lived. As a successful playwright, Mark continues to have his plays for children such as ‘Cinderella’s Sisters’ and ‘The Love for Three Oranges’ performed worldwide. The paperback book and the eBook are also available on Amazon. 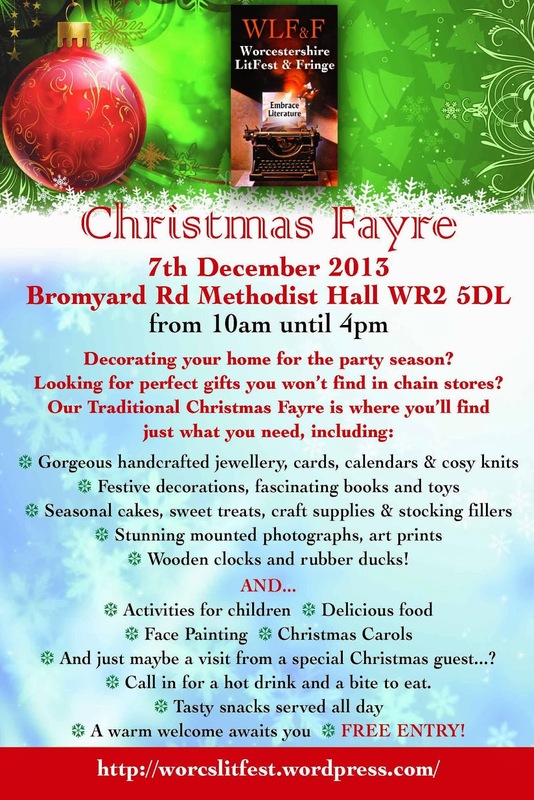 Please read on and mark into your diary all our events. The programme for each of the following events will vary so you can come to all of them and enjoy a different session with equally inspiring uniqueness. 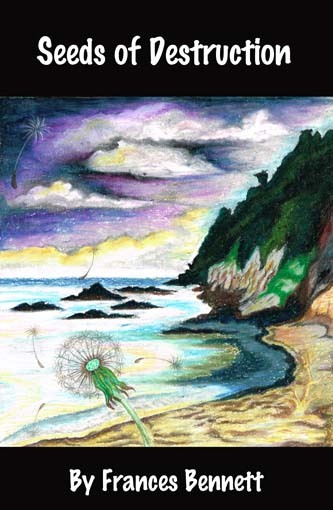 Come join us lift your spirits and perhaps get an original, personally signed locally made, book. a small presentation of our rhymes, tales and songs at the craft market. Kevin's short story 'The Jogger In The Park' has been selected for the Black Pear Press Competition Anthology 'Seaglass And Other Stories' – congratulations Kevin from all at WWC. Kevin's story 'Running Away' has won first place in the 2014 Erewash Writers' Open Short Story Competition 2014. The Judge, Malcolm Welshman, chose Kevin's story for first place and said "Running Away was...superbly written. So much so it outclassed the rest and so headed my list." Congratulations Kevin especially as this comes hot on the heels of his successful new book Jimmy Cricket see below. Jimmy is fifteen. His parents have been killed in a motorway accident. When he’s forced to move over a hundred miles to live with his nan, Jimmy struggles to cope with the upheaval in his life. His one real friend, Dean, has even bigger problems than Jimmy, and together they can’t seem to stay out of trouble. Then they are arrested for shoplifting. While all this is going on, a girl called Dayla arrives on the scene to complicate things further. Jimmy becomes involved in a bereavement club with a difference, he is given the chance to find some stability at last. The question is—will he take the opportunity? On the back of recent successes – both highly commended and runner-up in two separate national short story competitions – Kevin Brooke launched the publication of his new book, Jimmy Cricket, aimed at early teens. We asked Kevin to tell us more about the main character and the story. Although aimed at teenagers, Black Pear Press is convinced Jimmy Cricket will be successful as a crossover book; a spokesperson said, ‘It’s a rare opportunity to support a local author who knows his target audience so well. When we read Jimmy Cricket we couldn’t put it down; it has great ‘PTQ’ (page turning qualities). Writing as Frances Bennett, Sue's first thriller Seeds of Destruction was published and launched recently. The novel features celebrity chef, Hester, whose orderly life is thrown into chaos by her stepson,Simon. Hester views Simon with maternal affection, unaware that he harbours a dangerous obsession. Polly has two poems exhibited in the basement of Croome Court as part of the 'Soul to Sole' project, the first is about the 2nd Earl's wife, Anne Somerset, Countess of Croome, and the second is about the head gardener in the 18th century, William Dean, who wrote the Hortus Croomensis. Polly was pleased to be invited to continue her association with Croome as one of the 'Croome Poets' who will be doing walking tours and performing poetry in Croome Park in 2015 and will publish booklets of their poetry about Croome. Her latest publication successes include two poems in the Paragram Poetry Anthology 2014. Alan launched his first novel The Hen Race Sunday 26 October at Benedictos in Sidbury, Worcester - a great success. es worked together to achieve the near miraculous. Based on a true story, The Hen Race is a celebration of survival, of modest heorism and the extraordinary courage of ordinary people. Alan says, 'I'm an old bloke who writes a bit.' He enjoys writing short stories and the occasional rhyming thing. He's happily married to Tana. The Hen Race has 'been floating around' in his mind for over forty years; some would say its publication is long overdue! It's set in the 1950s, a decade roughly coincidental with the early years of Alan's life. He was brought up in the East Riding of Yorkshire and now lives in Worcestershire. This year, 2014, Mark has had two plays published. Cinderella's Sisters ... happy ever after? is published by Lazy Bee Scripts. Aladdin's Arabian Nightmare is published by Comedy Plays. The Henry and Fred series now has twelve titles. The latest is 'Martin and Miriam's New Friend'. The Henry and Fred books can be purchased at the Henry and Fred website. Mark's well-established play Seeking Sleeping Beauty will be performed by the University of Derby Students' Union Theatre Society 5th and 6th December 2014 in Derby UK. Worcester Writers' Circle are delighted to show you a wonderful event organised by LitFest - a Christmas Fayre at Bromyard Road Methodist Hall, 10-4 Saturday 7 December. Here's your chance to get unique gifts for friends and family. Wooden clocks and rubber ducks! The date to launch this year’s Mistletoe Season has been arranged for Friday 22nd November when the town Christmas Lights are switched on by Tenbury High School’s Head Girl, aka Tenbury’s Mistletoe Queen. This year the festival will include events such as the Regal Trust professional pantomime to be performed over the weekend 21st & 22nd December. The main event is the Mistletoe Festival and the date has been fixed for Saturday 30th November, which has been designated as the Festival Day. This day will also promote ‘Taste of Tenbury’ highlighting the link to kissing and mistletoe; professional dancers, musicians and storytellers will perform alongside members of the community to entertain the audiences between 10am and 4.30pm - don't miss out - be there!